Jeep and Ram to get major updates and range-wide electrification is on the way. Sergio Marchione led the 5-year plan address to investors with news that they would finally be operating with more cash than debt on hand since the companies merged in 2009. Amidst the improving margins and global profits, signified by a blue necktie, some major changes were announced concerning FCA’s future plans, specifically how it would tackle the changes taking place in electrification, connected services and self-driving cars. 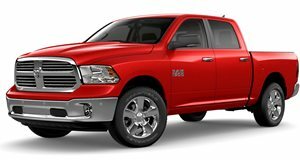 Among the announcements, it was revealed that Ram would add a midsize pickup to its extended line up, as well as introduce a production version of its 2015 6.2-liter Supercharged V8 TRX off-road pickup to the market. Ram and Jeep brand head Mike Manley said that this would allow them to take the fight to the popular Ford F-150 Raptor. A Heavy Duty pickup derivative will also see the light of day in 2019, all in an attempt to get the average in line with Ford and Chevrolet’s offerings. 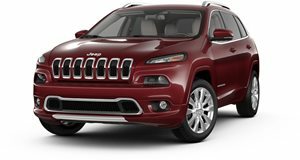 Manley announced some big changes for Jeep too. 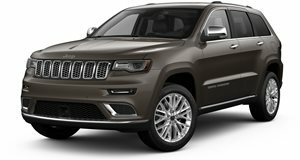 The brand will be expanded to the smaller A-segment market globally while in the US we can expect a three-row Grand Cherokee derivative as well as a return of the Wagoneer and Grand Wagoneer. Electrification will become standard across the range with 10 plug-in hybrids and 4 all-electric by 2022. 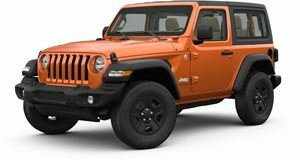 In addition, the introduction of a subscription and mobility service will give members full access to all Jeep models. 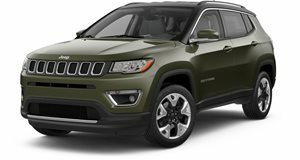 Globally, Manley expects Jeep utility vehicle sales to grow from 1 in 17 to 1 in 12. Similarly ambitious plans have been claimed and missed in the past. But with major financial restructuring on the way and the move into a debt free position, let's hope things will be different this time.